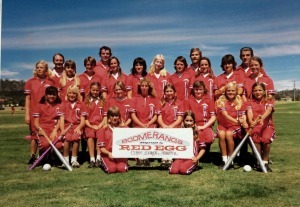 Boomerangs Softball Club was established in 1977 with the objective of providing access to and fostering junior softball in the Belconnen and ACT region. At that time two junior girls teams (aged 13-14 years) were entered in to the local senior women's afternoon competition. 40 years later, the club boasts over 20 teams in morning junior (Diamond ball, Teeball and Modified Softball) and afternoon junior (u13's and u15's) and senior divisions (A - F Grades) in both boys, girls, men and women's competitions. 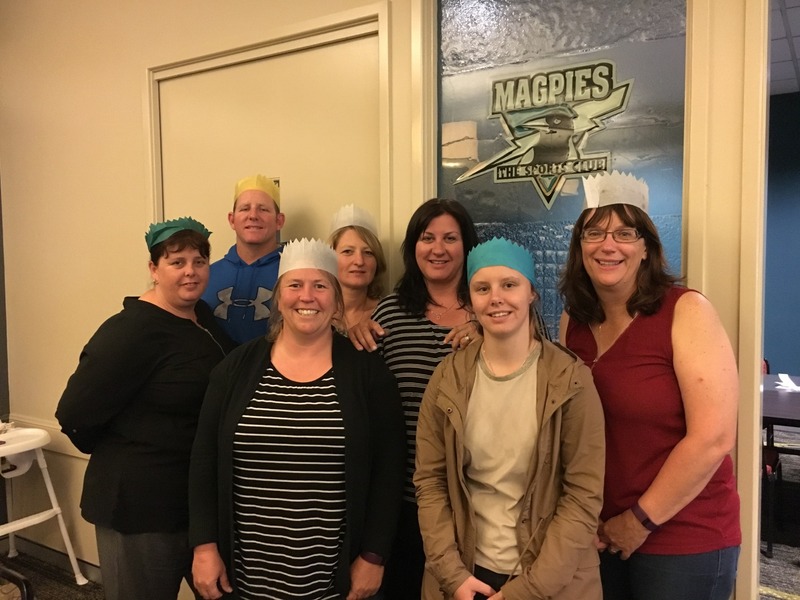 Player's from our club have been successful in achieving positions in state and Australian sides which play at national and international carnivals. 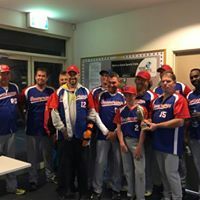 Boomerangs Softball Club are affliated with Softball ACT and offer Diamond ball skills for the young to various teams in the men's and women's grades for the young at heart. Boomerangs Softball Club accomodates for all skill levels and ages, with the assitance of Softball ACT; players have access to weekly trainings, skills clinics, winter academy and also State team opportunities. If playing isn't on your to do list, there are other ways to be a part of the club such as officiating, coaching, scoring, cheering and general help around the grounds. Please contact any board member or email the club as your help is always greatly appreciated! For more information or to register please contact us at Boomerangs_softballclub@hotmail.com for more information.